The first EMS Award for Achievements in Journalism was presented to John Sweeney, Ireland. 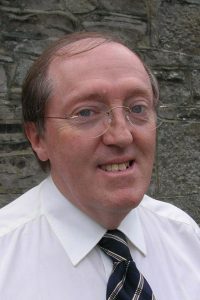 John Sweeney has had a large impact on communicating climate and meteorology to the people of Ireland. He tackles the important issue of communicating climate change science to the public with a calm and accurate manner. He reaches radio and television audiences by using easily understandable examples without distorting the underlying scientific message, thereby bridging the gap between the scientific community and the public. His ability to explain difficult concepts clearly and accuratly, without loss of detail, is especially noted with this award. John Sweeney is Emeritus Professor at the Irish Climate Analysis and Research UnitS (ICARUS) at the National University of Ireland Maynooth. 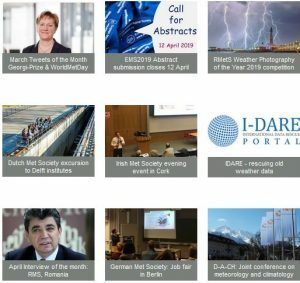 For the past few decades he has been the main communicator of information about climate change, extreme weather and other meteorological information to the Irish public through all forms of journalistic media.